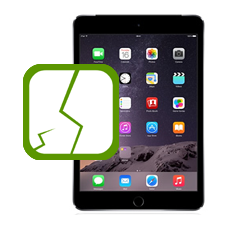 Have you dropped your iPad Mini 3rd generation? Is the glass touch screen cracked? If the image on the LCD display is un..